It happens sometimes... restructuring, downsizing, rightsizing. No matter how it is phrased, someone is losing their job. It is not easy to tell someone they are losing their livelihood, but you can make the transition easier on both exiting employees and the employees who remain with your organization following the transition. 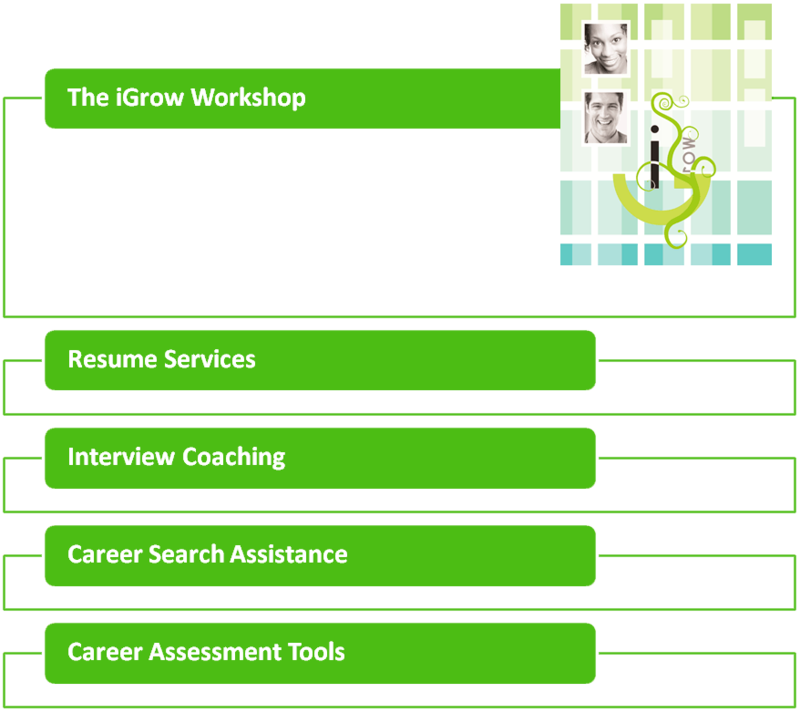 The iGrow Outplacement Program is unique because we use a talent centered approach with our training, coaching and career development processes. You and your transitioning employees will have peace of mind knowing they are working with some of the best and brightest in the outplacement industry.